The opening ceremony is a globally recognised symbol of the start of UK trading. 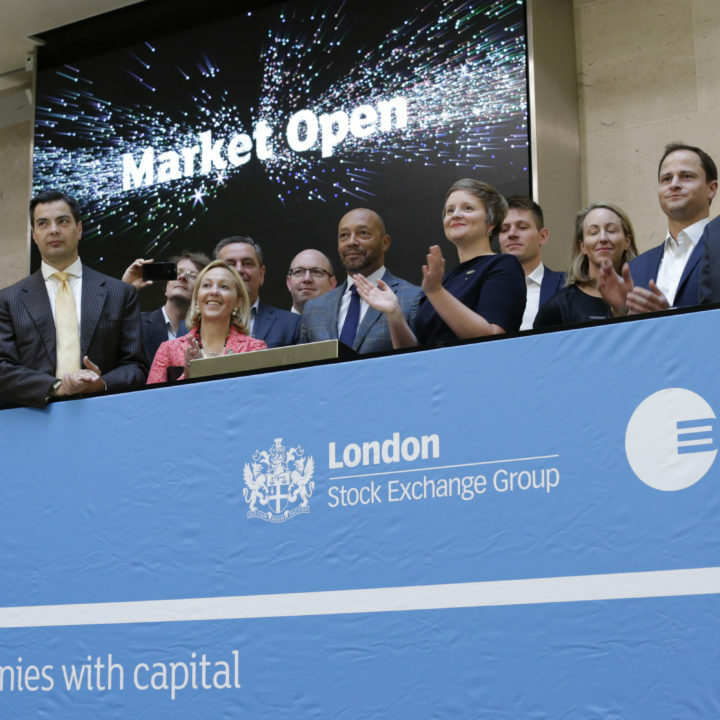 AI took part in the celebrations, along with Sir Damon Buffini, to mark the company’s last day on London Stock Exchange Group’s ELITE Programme. 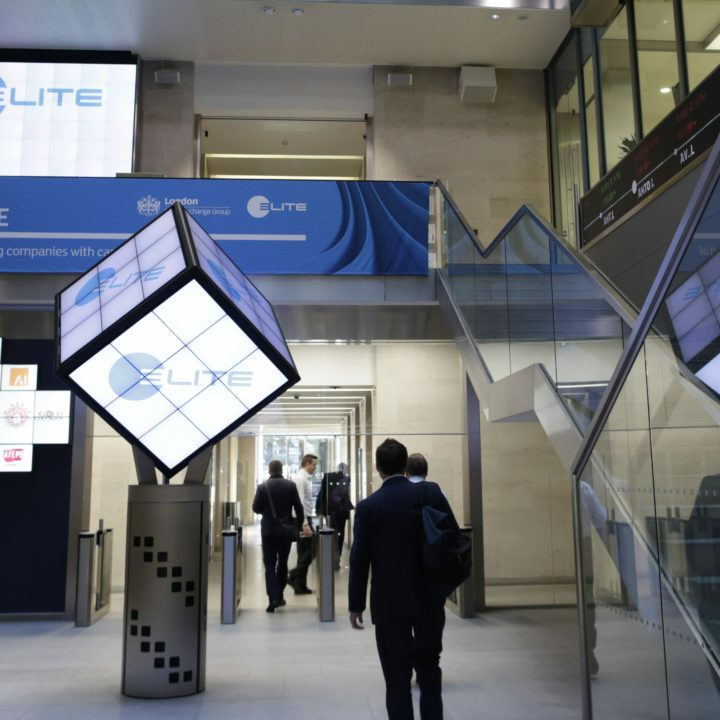 ELITE is a business support and capital raising programme, developing and supporting ambitious private companies through their next stage of growth. Partnered with Imperial College Business School in the UK, ELITE delivers a three part service of education, business support, mentoring and access to an ecosystem of professionals fostering growth and innovation. Automated Intelligence was one of just 16 firms from around the UK to join the programme in its fifth cohort in 2016. Special Market Open Ceremonies take place at 8am at London Stock Exchange Headquarters in Paternoster Square.